Experience Off-Grid Living Spain. 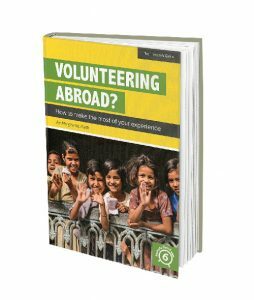 We usually have volunteer helpers onsite from all over the world, who stay for anything between a week and over a year. Considering La Esperanza Granada Volunteering in Nicaragua? Volunteers come from to participate in our Children's Education Volunteering program. Come to our Surf Paradise Panama. Our surf camp is on a surf beach and needs some volunteers to help with tasks for 5 hours/6 days a week. Experience a Laos Volunteer Education Project - Enjoy a Homestay. We work to support education and to provide travelers with a genuine Lao experience!